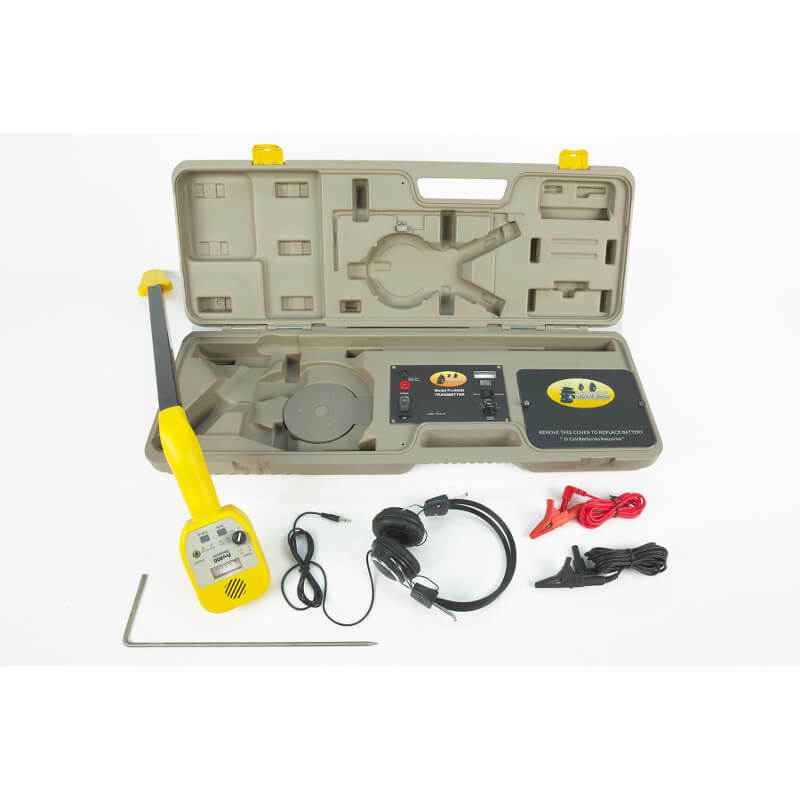 Armada Pro700 Underground Irrigation Wire and Valve Locator is designed to track irrigation wires, find missing valves, and detect cut or damaged underground cabling. 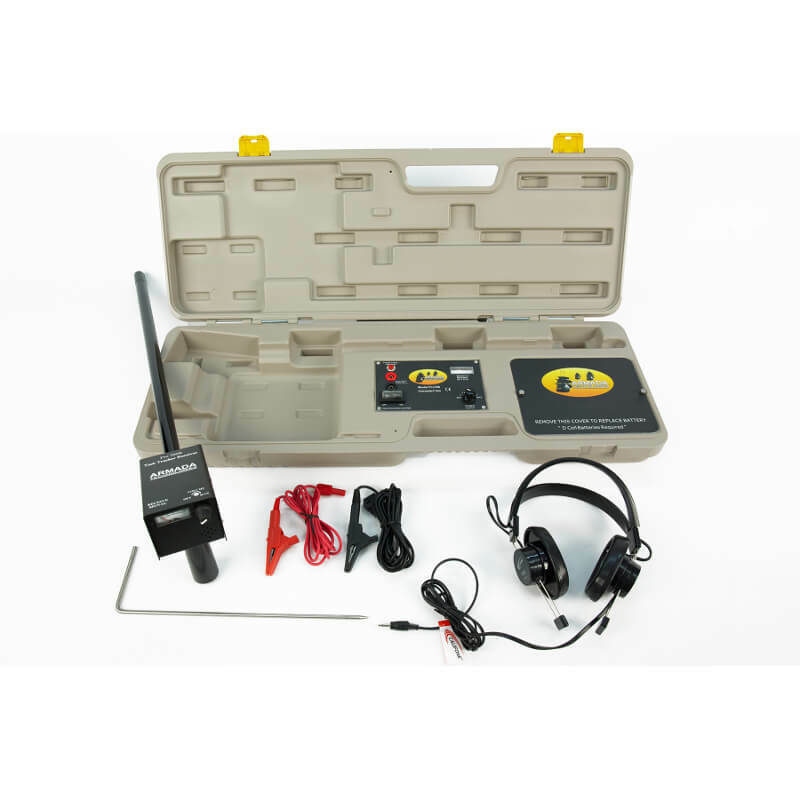 Armada Pro 700 is an ideal wire locator for landscape contractors, who want to have quality full-featured instrument, but not too expensive. The Armada Pro700 wire and valve finder comes with extra-long 27” wand that make locating easier, external speaker, easy-to-read display, and user-adjustable power output and reception levels. 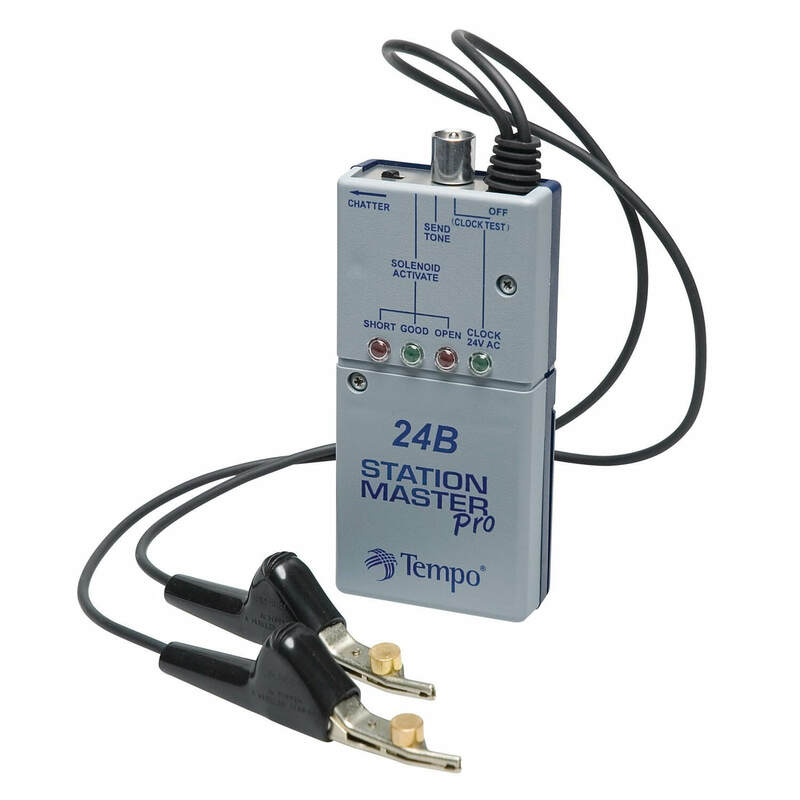 Advanced electronics in this wire and valve locator minimizes AC noise, or so called hum making locating sound clear and easy to follow. A special signal feature changes it’s pitch to higher, when you encounter a buried or lost valve. 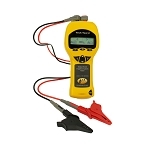 How do you trace wires with Armada Pro700? First, connect red lead wire to a cable you are tracing, and black lead wire to a ground stake, and turn the instrument on. Then, just follow beeps (locating signal) with a receiver wand looking at visual meter or listening to a speaker sound. This is really a simple process – just go to the next Video tab and watch the recording there. 4/11/2017 special price lowered to 567.41 to match Tequipment net 4/5/16 lowered special price to 537.98 to match offer by Sprinkler Warehouse. Been using this locator for a while. Very simple to use and all tucked into a nice carrying case. Very well thought out product design. Pro700 makes locating wire easy. It also finds lost valves, even those that are buried deep. The manual is great to figure out the way it works. Besides, Armada guys are very helpful too. Nice product that is easy to carry around. Works great and has a loud audible signal. Killer locator for irrigation apps. Signal is real easy to follow if there are no breaks in the line. Kinda doubles as a fault locator if you can spot the breaks in the signal. Easy to use once you get the hang of it. It makes finding wires and valves simple. Nice and loud beeping signal gets louder, when you over the wire. Signal is clear ever, if you are close to power lines, as internal filters eliminate hum coming from power lines. Long wand really helps for work faster. Not to expensive too. this is a basically bare bones locator but if you know what you're doing it gets the job done really well. there's an art to this stuff but this a really good price for the functionality. This guy is super easy to use. Just ground one of the clips and put the other one on the line you wanna trace and follow the beep to the valve. Can't complain about this locator. Really easy to set up and get going. Loud signal that I found easy to tracer. Dig once and save yourself the trouble, buy this unit. 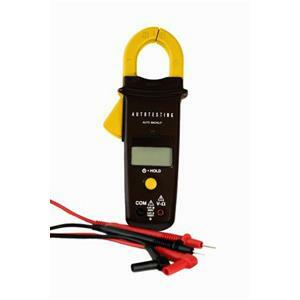 I used 521a in the past and had problem with getting clear signal near power line. Armada pro700 signal is clear, as the locator comes with AC signal filter, so you don't hear that hum, only a clear locating signal. I am really very happy with this tool. Q: Is this wire tracker new ? A: Yes, just like all products you can purchase on our website. Moreover, all products come with the manufacturer's warranty.